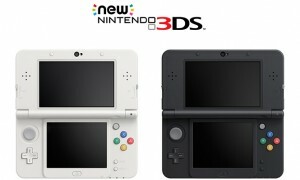 CONSOLE NINTENDO NEW 3DS - ! !SANS CHARGEUR! !